Tiffany Haddish's book The Last Black Unicorn is full of bright humor and profound insight in equal measure. In stand-up comedian Tiffany Haddish’s memoir, The Last Black Unicorn, she documents a grueling and turbulent life. From being bullied by her peers to being abused by her now ex-husband, Haddish has struggled from the very beginning. But it’s hard to believe that when you see her upbeat demeanor for yourself. The more you read of Haddish’s difficult life, the harder it is to believe that she or anyone like her could be so happy now. But Haddish has multiple tricks up her sleeve for dealing with life’s trials, many of which we love. 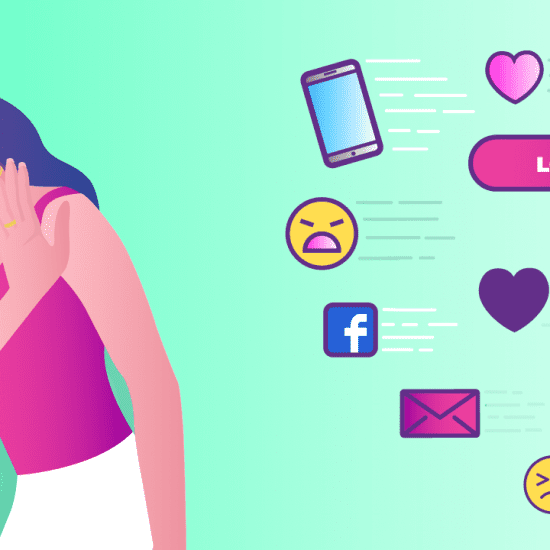 Today, we outline some of these tricks that can help anyone build resilience and stay optimistic in the face of turmoil. Make sure you have your Fabulous app ready to take the training sessions mentioned in this story. If you don’t have the app, click here to start your free journey. Sometimes there simply is no trick to making the best of a bad situation. Sometimes, a situation is simply bad, and the only thing that can be done in the moment is to keep your head down and keep moving forward. While it’s not the most optimistic lesson, and one often hard-learned, Haddish’s “just keep swimming” attitude helped her get through those difficult periods of her life. Even when it would have been easier to be, as she calls it, “the bitter b*tch,” she never wanted to be that person. Haddish believes that no matter how dark life seems, there is always a lesson to be learned. There is always a reason to keep pushing forward. 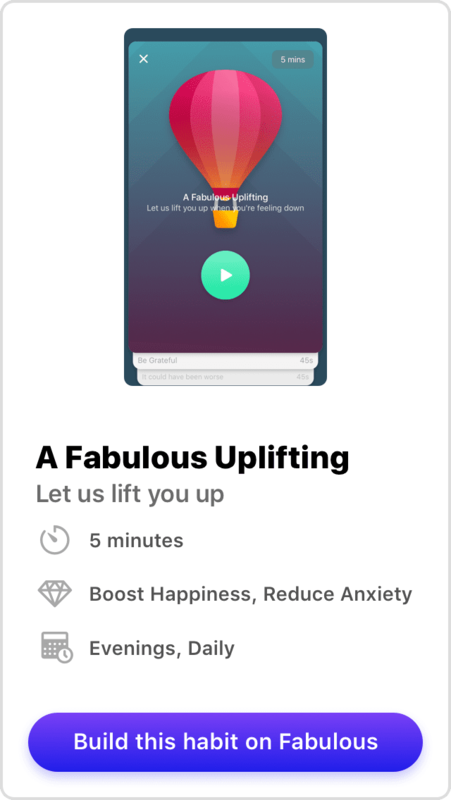 If you’re looking for that extra push when you’re in a bad situation and feeling down, you might just need a Fabulous uplifting training session. It’s the perfect way to see things in perspective and get out of your own head. It should come as no surprise that Haddish’s characteristic positivity is also one of her greatest strengths. When things would get hard, she’d go out of her way to seek happiness wherever she could find it, even if she had to create it herself. Cheery music or good times with friends can be a saving grace during difficult times, and Haddish credits this ability to “find light when [she] was hurting so badly” as one of the things that kept her sane during the darkest parts of her life. Tiffany Haddish couldn’t read or write beyond an elementary school level by the time she entered high school. She openly admits this in The Last Black Unicorn and confesses that she learned as a child to “game the system” by cheating or memorizing things she needed to read for school. She was repeatedly berated by her family for being stupid and, after a while, began to believe it herself. Then, her drama instructor busted her inability to read and spent weeks tutoring Haddish until her skills were up to snuff. As she improved, Haddish equated reading to a superpower. Not only was it a practical life skill, it showed her that her problem wasn’t her lack of intelligence, but her mindset. Once she believed in herself, she began to accomplish more and more. 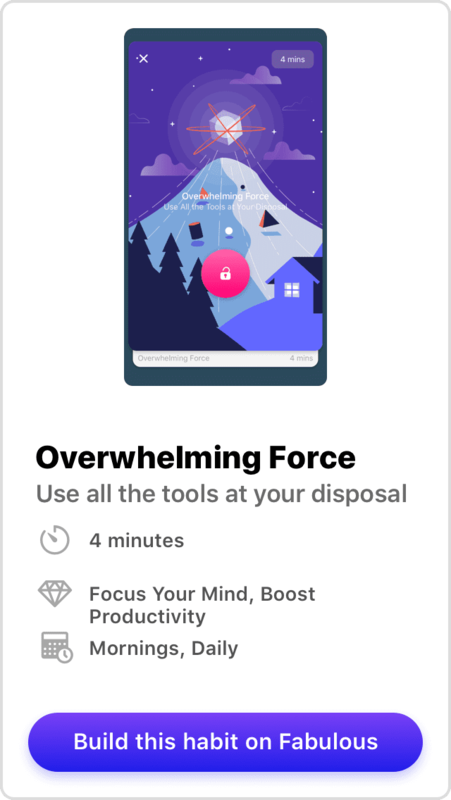 Learn to find your super power with the Fabulous training, Overwhelming Force. You’ll learn to use all the tools at your disposal to discover your strengths and how to overcome your weaknesses. Laughter is truly powerful medicine, and nobody knows this better than comedians! Haddish has been using humor to her advantage her whole life. Not only does it make coping easier—laughing is sometimes the only thing that keeps us from crying—but humor can be a tremendous survival tactic, as it was for Haddish. When she was bullied as a child and teen, Haddish could use humor to get out of trouble with her peers. If Haddish could make her mother laugh, she might evade a beating. Time and time again the power of laughter saved Haddish. It was even a social worker of hers that first set her on her comedy career path! 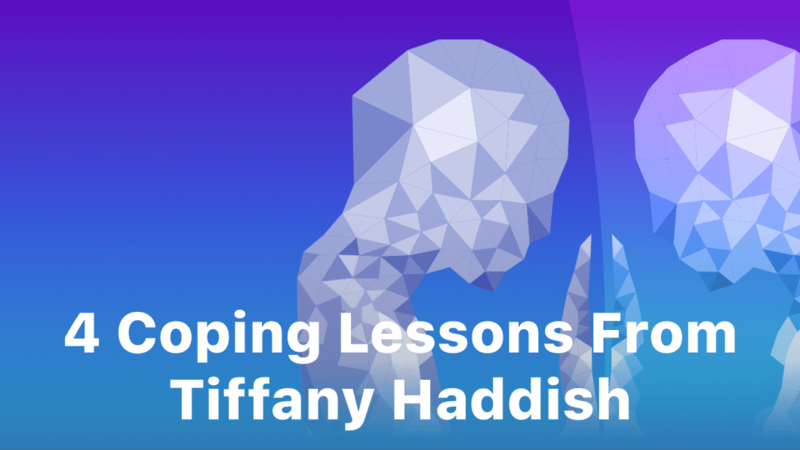 Tiffany Haddish is an unlikely expert in coping with severe trauma on the surface. But her difficult life taught her that humor and positivity can make any of life’s challenges a little easier. She personally attributes this mindset to her success, and it’s hard for us to disagree! Looking for a little more positivity in your life? 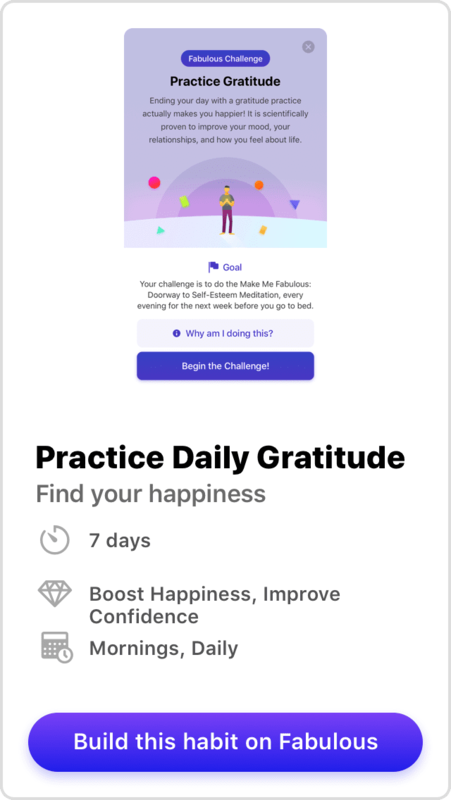 A daily gratitude practice can help boost your mood. Take on a week long Daily Gratitude Challenge and start finding your own light today.